I went to the barn last night and worked Sara first, after my blog hop post got me thinking. Despite the intense wind, she did really well on the lunge and with some in-hand exercises. She was very light and responsive and engaged – which she hasn’t been for a while. While I was working her in a nearby pasture, her pasture mates decided to gallop and buck wildly. Sara wasn’t happy but all she did was toss her head. She joined them when I turned her out. I caught Nibbles amidst the frivolity and cross tied her. She left her brain in the pasture and just about flipped out (her friends were still in a mad frenzy). I brushed her for 10 minutes and gave up; she clearly wasn’t in any shape to get on and I only have 15 minutes left at the barn. I turned her back out and decided to take some video of the horses having a good time. No one was particularly upset about anything – they were all just bucking and leaping and enjoying themselves. I thought you might enjoy Nibbles’ acrobatics. Glad I wasn’t riding that! There will always be times you wish you could go back and maybe ride straighter or better (or not circling in your class because you would have placed better..) sometimes they are brain dead mistakes, sometimes well intentioned mistakes. If you could have 1 do-over in your horse life, what would it be? (or you can list a handful of do-overs because I totally did). 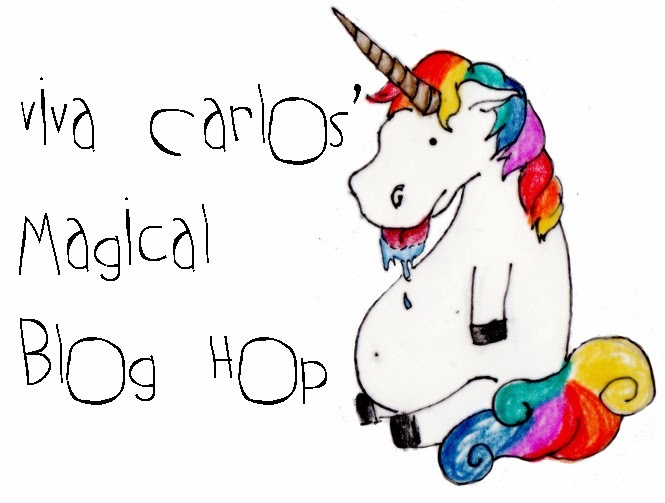 If you’ve read my About page and have thought at all about why my blog is titled Back in The Tack, then you realize that I am just now (beginning at the end of 2013) getting back into what I would call serious horsemanship. I’ve been riding for more than fifteen years but it hasn’t been weekly lessons and a show every month. Sure, there were times where it was that. But I’d be lying if I said my riding career (ha) has had a straight line trajectory. That’s where it began. 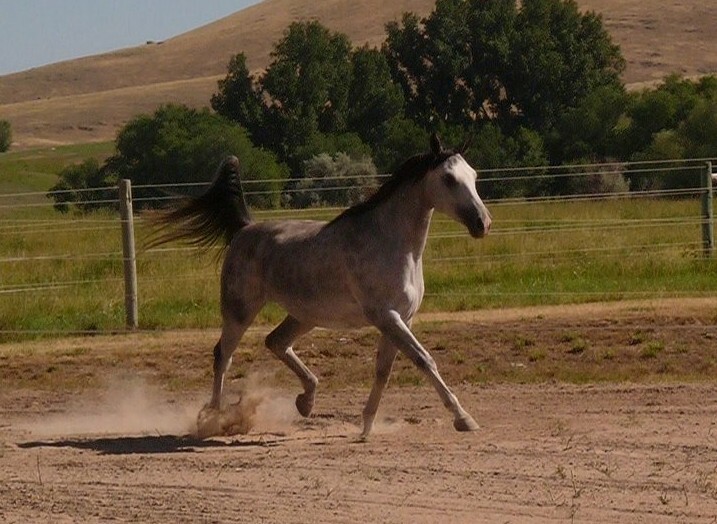 That grey mare changed my life. In under a year of riding, we were Region XIV champions. Her story deserves its own blog post someday but suffice it to say she was 17 in that photo and died in my arms ten years later. I’ll never forget that night. As the vet, my family and I walked away from her body, the vet offered her condolences. I was 18. From where the wisdom came I do not know, but without hesitation I told her that Morkie changed my life and showed me the force of joy that horses could be. And that although she was gone, she will live forever because I will try to share that joy with others for the rest of my life. That is not something I want to do over. After Morkie died, my path with horses because much fuzzier. I stopped working with my long-time trainer due to a personal falling out and I bought a young mare, the mare I am now selling. I actually bought the younger mare almost a month before Morkie died, as though Mork knew it was time. Sheesh! Stay on topic, Rebecca. Anyway, my do-overs primarily have to do with that younger mare, Sara. If I could have a redo button, I’d press it to find a new trainer and stick with them from my early work with Sara. I bought Sara very late in her four year old year with no training. I backed her, she contracted strangles, and then had to move barns shortly after she was cleared. Commence more lack of focus. I took my time backing her which, while that isn’t a bad thing, I know I took too long. I was busy with college at the time. I also worked. And then my family bought – and lost – a farm of our own. This year, Sara is nine-years old. She is still very much green broke. 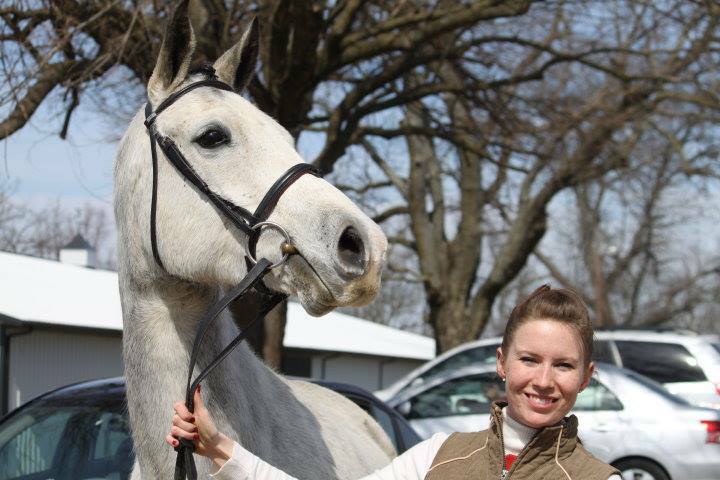 She’s a wonderfully smart horse but she is very sensitive and needs someone to work with her 5+ days/week. 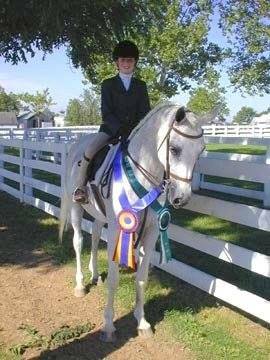 If I could go back, I would want to realize this sooner and either make the decision to sell her while she was younger and her greeness was seen as “appropriate” or…sent her to a trainer, something. Now, I have a nine-year old green broke mare who I can’t seem to sell (not for lack of trying) but I also can’t seem to find time to work with (as my slim time is spent on the horse I’m not selling, Nibbles). I most certainly can’t afford to send her to a trainer, unless we worked out a deal. If I could do it all over again, I would have been more realistic with myself about my goals, my abilities, and my time. That’s something I’m still wrestling with but that I feel like I’m making positive progress towards. This mare has so much talent. That being said, I have my first lesson in years tomorrow. I can’t change the past but I’m committed to being the best rider and horsewoman I can be today and in the future. Cue excitement and anxiety and a blog post to come! I actually own several horses, although I focus on Nibbles in this blog. I mentioned taking video of a mare I have for sale this past weekend and thought you might like to see it. I totally forgot about the sound so sorry for the extremely loud wind. This mare is a full-blooded Shagya whereas Nibbles is half so you might enjoy seeing the different types.